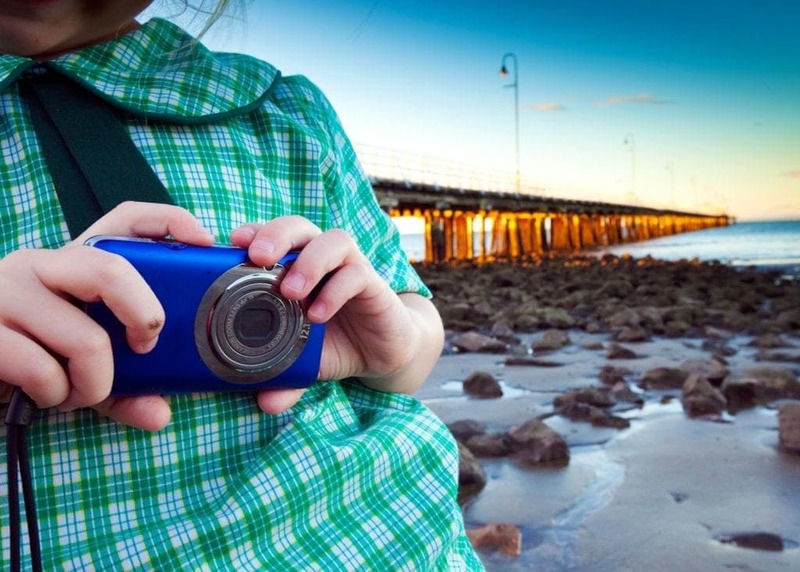 Is Shorncliffe State Primary School THE school for you? 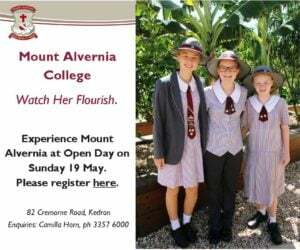 Discerning parents please read on – all the information you’re looking for is below. 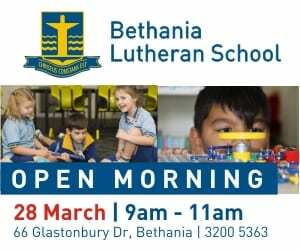 Why Choose Shorncliffe State Primary School? The school culture is built on contentedness, emphasising support and a caring school community. Shorncliffe State School’s culture is centred around nurturing each student’s development; academic, social and personally (part of a “whole child” approach to education). Shorncliffe’s staff encourage a lifelong passion for learning and prepares children to be competent adults, equipped to adapt to a rapidly changing society. School focus encompasses three main areas, consensus of our thoughts and beliefs, specific programs within the school and initiatives within the community. 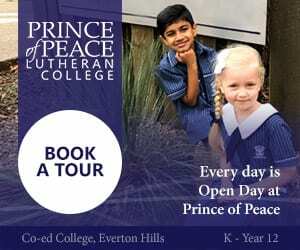 What curriculum and extra-curricular offerings are there at Shorncliffe State Primary School? Shorncliffe State School students experience as strong focus on literacy and numeracy – which is reflected in the school’s “green” NAPLAN results (meaning above average). Student clubs include The Writers Club and a host of sporting clubs. The school also offers Japanese language to all students commencing grade three. 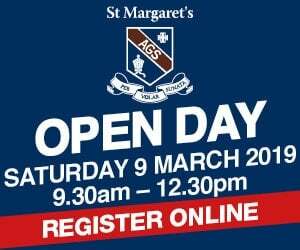 Shorncliffe State School also offers music, choir and performing arts-based activities. What facilities are there at Shorncliffe State School? Digital white boards and tablets are used in classes starting from Prep. The school also offers a digital learning centre as part of the library facilities. There is no pool at Shorncliffe State School however a student “forest” exists on site, where children can play amongst century old fig trees. 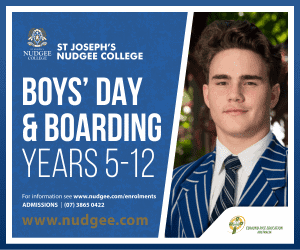 The school also runs an on-site out of school hours care program for Shorncliffe State School students and year 7 students from the neighbouring St Patrick’s Catholic Boy’s College. Any other information about Shorncliffe State School? Shorncliffe State School was established in 1914 and has maintained a history of achievement and tradition. The school’s students participate in an annual “Maypole” dance in celebration of the school’s proud history. 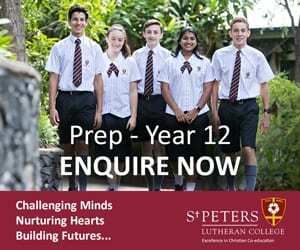 Shorncliffe State School boasts a long history of high academic achievement and is therefore in high demand, imposing strict catchment rules. Out of catchment parents have been known to “camp out” on the school’s doorstep for up to three days hoping to get their child placed high on the waiting list for entry. 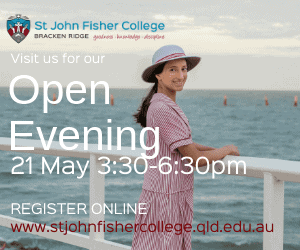 While it’s an official “feeder school” for Sandgate State High School and Bracken Ridge State High School, a sizeable number of Shorncliffe students transition to St John Fisher Catholic Girls School and St Patrick’s Catholic Boy’s College (located directly opposite the school). Although not a independent state school, parents review Shorncliffe State School as being more similar to a private school than a typical public school. Grade 3 NAPLAN | What it is, what it isn’t & how parents can help!